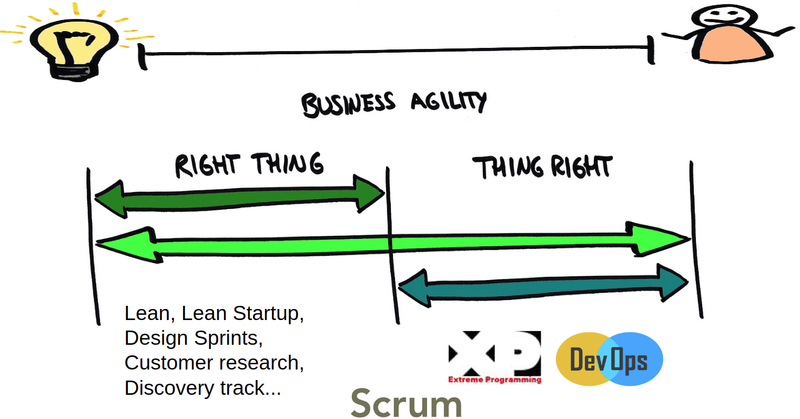 Business agility is not possible only doing agile software delivery. 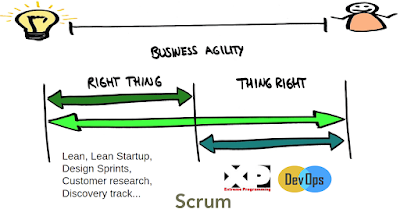 Furthermore, business agility is impossible without doing agile software delivery. The bad news is that using scrum without agile development practices is not agile software delivery (and will collapse faster than you think). - Requires to be capable to put in production and operate a continuous train of product increments during all the product life. - Fast feedback for each step of the value stream. - Requires automatic testing and requires to include quality in the process. 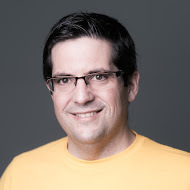 - Good feedback for the system in production (monitoring, observability, operability, etc). So if you are a tech company (why every company is a technology company) and you want to improve your business agility, don't forget to improve your agile software delivery capacity. If you have doubts, DevOps and XP are a great start to complement your scrum process.